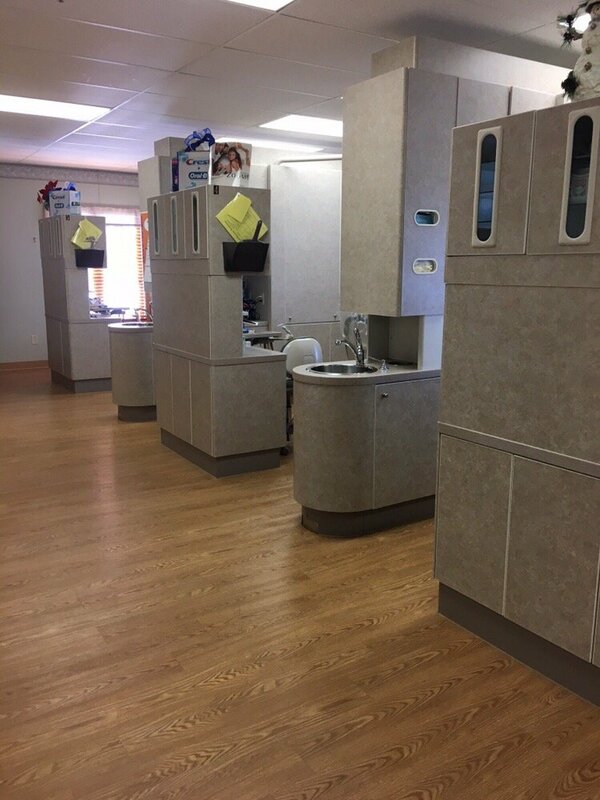 Comfort and convenience are the hallmarks of Morfas Family Dentistry’s office operations. To ensure your convenience, below is the information you need about our hours, location, appointment scheduling, insurance acceptance and billing. 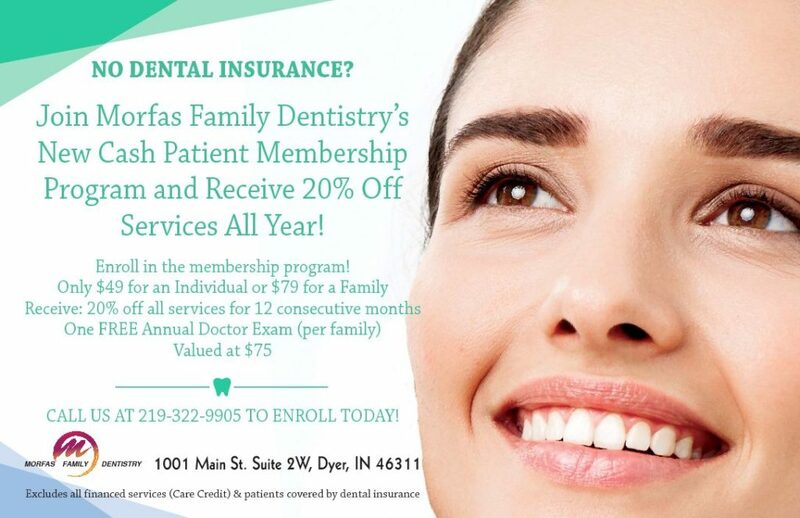 We know you have many choices when choosing a dentist in Dyer, IN and we want you to know how much we value you as a patient. We make every attempt to schedule your appointments as requested. 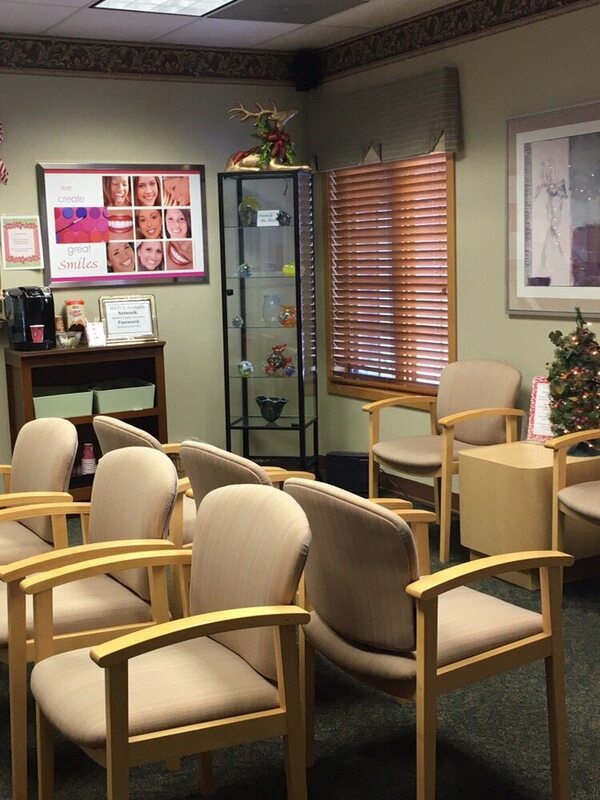 Please remember that when you have an appointment it is a special time we have reserved for you. If for any reason you cannot keep the specially reserved time we have set up for you or if you will be delayed, please contact our office immediately. We request at least a 24-hour notice of cancellation. If you don’t see your carrier listed, contact your insurance company to confirm that Dr. Morfas is a provider. CareCredit is for treatments over $300 and not just for insurance patients! CareCredit is here to help you pay for treatments and procedures your insurance doesn’t cover. We offer No Interest* financing or low minimum monthly payment options so you can get the dentistry you need, when you need it. Our office uses the Triangle SteriCenter which provides our patients with state-of-the-art sterilization of instruments. 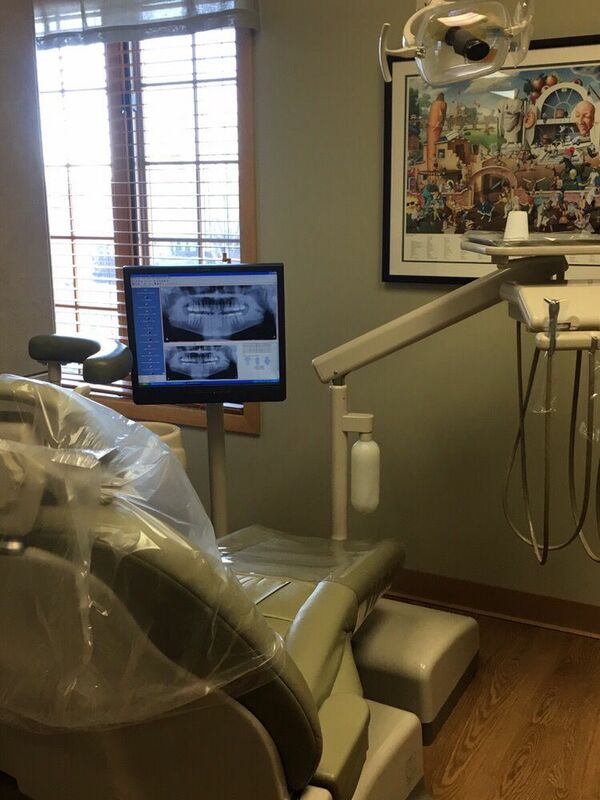 Digital dental radiography is used to provide clear images almost instantly for our patients, as well as reducing patients’ radiation exposure by 80%. The STA system (Single Tooth Anesthesia) is used to comfortably numb lower teeth without the tingling lip and tongue from the traditional injection. No Pain! No big metal syringe……non-invasive and non-threatening!